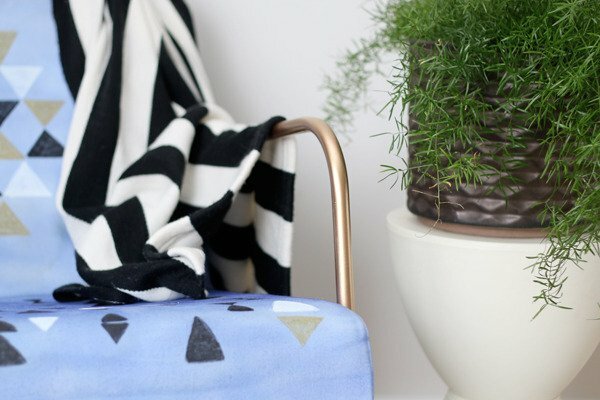 This January (like last year) we're talking about the creative spaces where we get work (and art, and doodles, and crafts, etc.) done. Yesterday I stopped by a letterpress printer's shop (getting some cards printed up for my upcoming trip to Alt Summit), and I was really struck by one thing. The guy's desk chair looked like it hadn't been used in about 27 years. His whole job happens standing up, moving around. And then there's me. And my laptop. The majority of my work happens in the space between my fingertips and the keyboard, which means the rest of my body is out of the loop. But it turns out sitting your skeleton down in a chair all day is pretty much suicidal. I work from home, so I'm extremely grateful to have a dedicated office and craft room. But, I realize that's not always possible when space is at a premium. Luckily, if you have a space to store your books, you have space to create a custom, storable office, in the form of a fold-out desk. The legs of a treadle sewing machine find new life supporting a desk. Interesting reuse, no? Created to use as a dining table, wouldn't this make quite the design statement as your home office desk? Up until now, the DIY ones I've seen aren't quite up to snuff. Knock Off Decor just featured this one yesterday with a link to the tutorial. Curbly reader and guest blogger Alica Di Raga recently moved into a new townhome, and got the chance to create a totally sweet home office from scratch. Today's Desk-A-Day post is extra special: not only does it provide a bit of inspiration, it shows you how to make your own wall-mounted computer station. 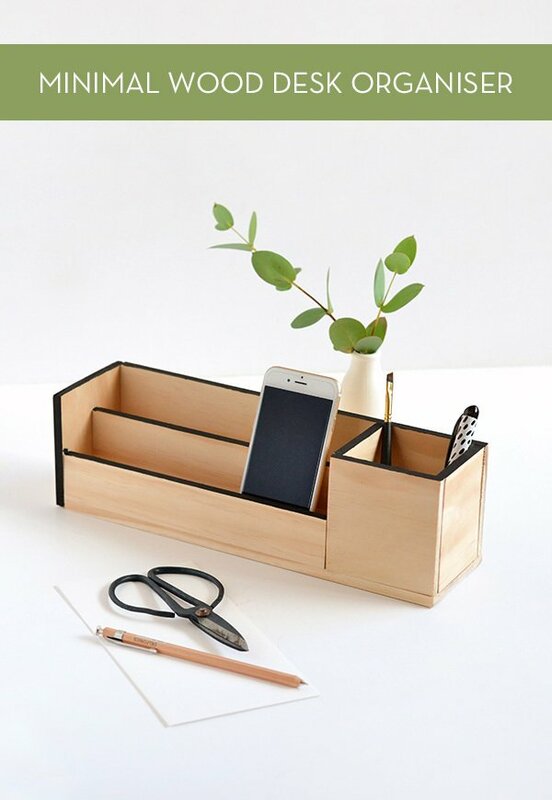 This is perfect for those without a dedicated room to house a desktop computer, but who need a little bit of space to get work done without getting absorbed into the rest of the home. 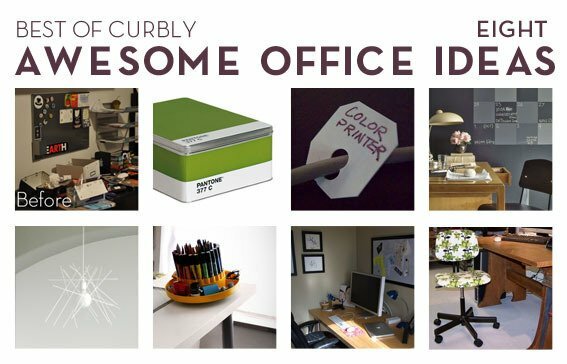 January 2011 is Workspace month on Curbly; we're exploring DIY ideas, organization tips, and design inspiration to make our creative spaces amazing. Here's Einstein's desk, photographed by LIFE's Ralph Morse on the day the great physicist died (April 18, 1955).